The Auction of Washington Wine held 5 events to raise funds for the Seattle Children’s Hospital and the Washington Wine Education Foundation. 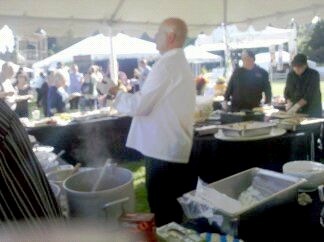 I attended the Picnic and Barrel Auction because who could pass up a sunny summer picnic on the beautiful grounds of Chateau Ste. Michelle Winery. 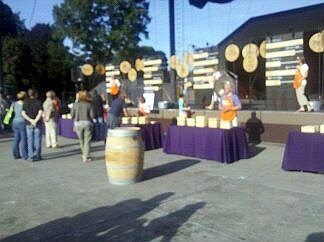 In addition to the winery ambiance and thrown into the mix of picnic attendees in their finest summer picnic attire wine barrels were being auctioned off to those who aspired to own a barrel of Washington’s wine. Festive for sure! 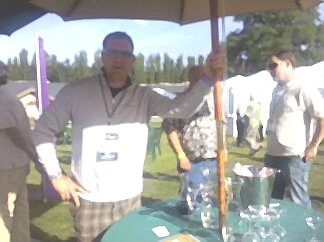 25 of the finest winemakers known to Washington State donated a barrel of their best wine for the auction. 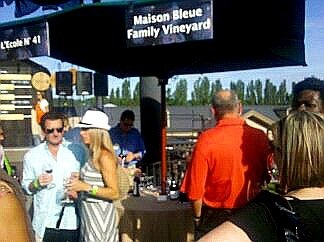 Picnic goers enjoyed a phenomenal array of Washington wines, tasted barrel samples and feasted on a spectacular offering of food prepared by Tulalips Casino’s executive chef Perry Mascitti. The highest barrel auction bid of $1400 went for one case of a future release from Reynvaan Family Vineyards. Two dinners for ten at Col Solare with Chateau Ste. Michelle CEO/President Ted Baseler added another $40,000. Artwork “65 Roses” created by Seattle Children’s Hospital patient family and local artist Taras Lesko sold to Co-Chairs and Woodward Canyon Owners Rick and Darcey Small, who plan to incorporate the artwork into a future wine label. In all, this year’s Auction of Washington Wine events brought in $1.5 million for uncompensated care for Seattle’s Childrens Hospital and for Wine Education in the State. Mark your calendar for next years picnic and save your pennies to buy a barrel. 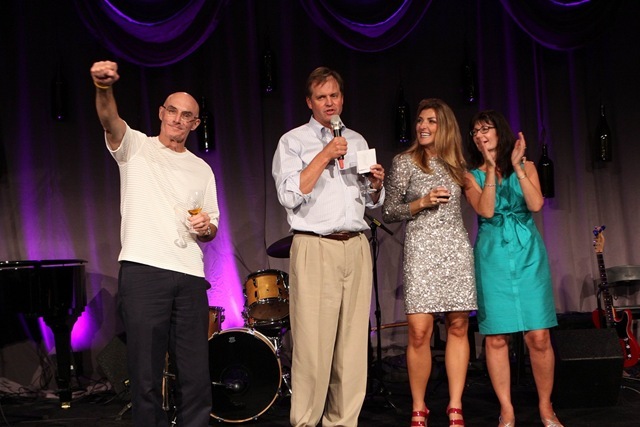 Participate and support the great efforts of the Auction of Washington Wine! *The Auction of Washington Wine was established as a 501 C (3) in 1988 and has raised over $24 million.